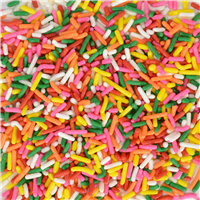 Food Grade Sprinkles that are intended to be used in cosmetics only. 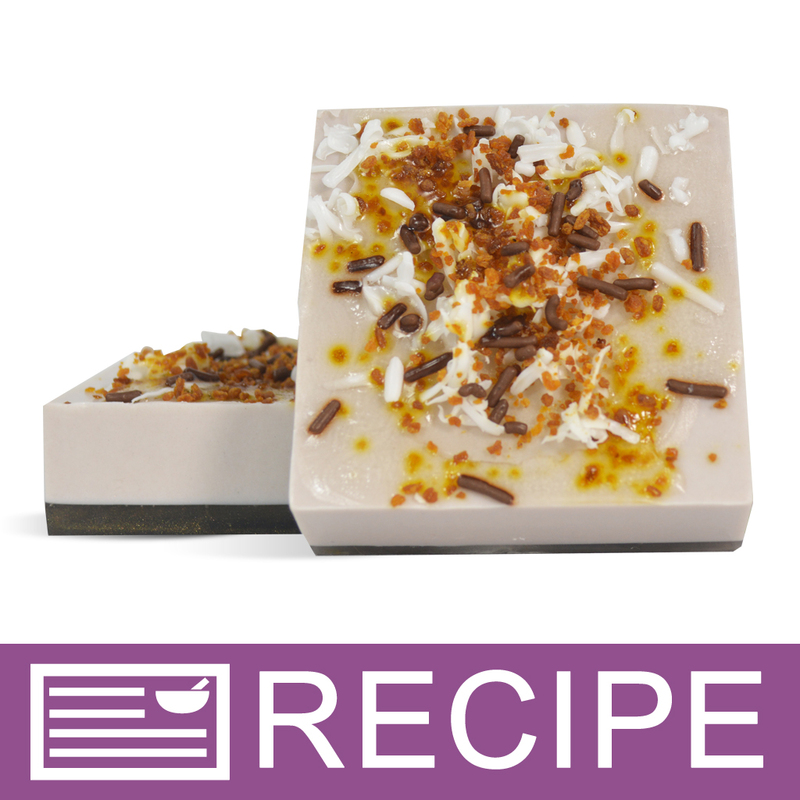 Colors may bleed in soap if it is poured too hot. Sugar, Corn Starch, Hydrogenated Palm Kernel Oil, Cocoa Powder, Soy Lecithin, Dextrin, Carnauba Wax.